Monaco Stallions Casino is a revolutionary web game that gives the chance to all players to join the elite rank of players in the virtual horse betting game... we made it open and available to all. 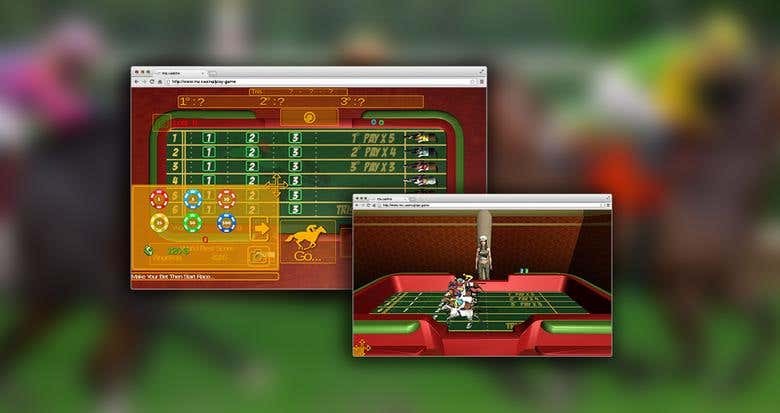 Being the “second to none in what we are doing” our game has been acclaimed by the uniquely provided opportunity to have fun and make fortune while enjoying our virtual horse betting game. Monaco Stallions Casino focuses only on this type of betting and we are committed to providing you with the best of fun and profit opportunities. So bookmark us and keep checking back!